From Spotify's geo-tagged campaign to Twitter's visual hashtags, Y&R New York's chief creative officer looks at the best that Outdoor advertising has to offer. Are you aware of the altered structure of Cannes Lions this year and, if so, do you think it will help redefine and restructure the event? I’m looking forward to the new structure, especially the cap on Lion entries and the condensed time frame. The cap will allow us to see a broader range of creative work, instead of a handful of campaigns sweeping the awards. One of the most valuable aspects of Cannes is drawing inspiration from the creative ideas across our industry – this structure will bring more of those ideas to the forefront. The shortened time frame will make the week more focussed. Everyone will be there at the same time. I’m anticipating it will make for more effective networking and less fatigue in taking in all of the creative work. "I’m happy to see a rush back to the idea. Coming up with big, transformational brand ideas that can pollinate across channels, then using data and technology to enhance places that the idea can stretch to." 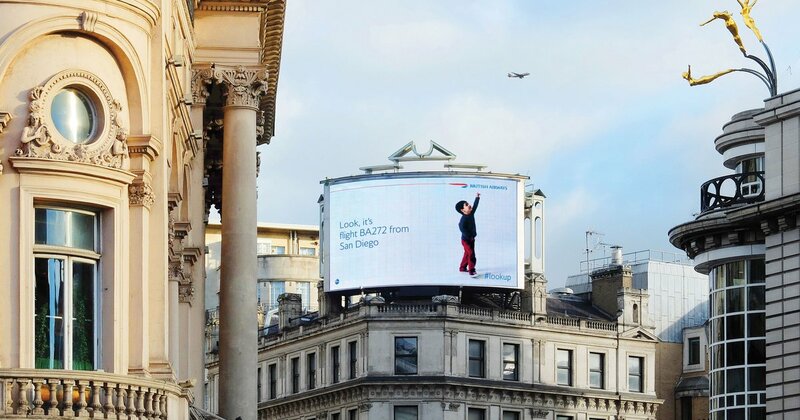 How creatively successful do you think the last 12 months have been in Outdoor advertising? The good is getting better and the average is becoming obsolete. 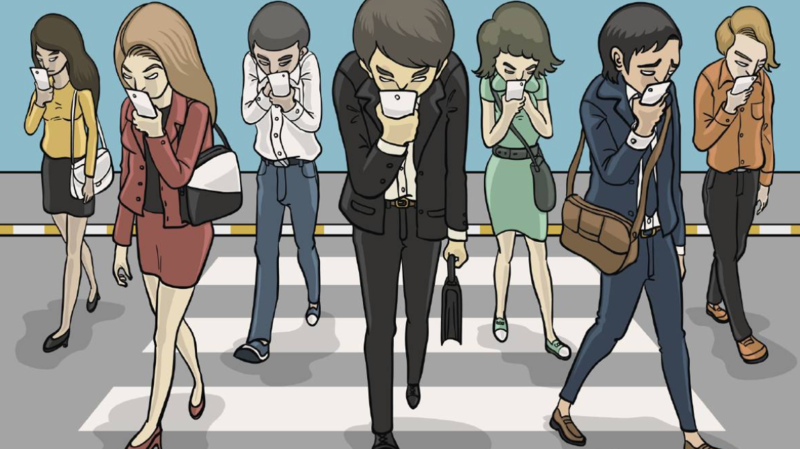 I hear people say, “People aren’t looking around anymore; they’re looking down at their screens,” but I disagree. People look at what’s interesting. If their surroundings are more interesting than that little screen in their hands, then the surroundings win — or better yet, become the content for the screen in their hands. The best outdoor is space-relevant and completely post-worthy. What pieces of Outdoor work have impressed you most and why? My favourite by far this year is Spotify’s campaign – the play-off of Bieber’s Sorry ad in Brooklyn is fantastic. The campaign could go on and on indefinitely. 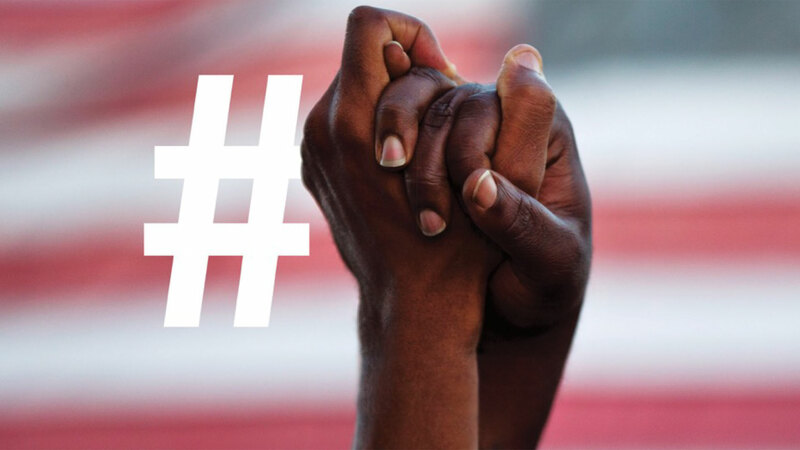 Other favourites from past years are Twitter’s visual Hashtags campaign [below], State Street’s Fearless Girl and the XBox Survival Billboard in London – amazing. How much of a positive impact has technology had on this category? I’m going back to Spotify’s outdoor campaign – and its creative use of data. It geo-tags neighbourhoods in the real world with facts specific to the people in those neighbourhoods and calls them out. It’s funny, edgy and engaging, and it all stems from use of data. There are good ways and a lot of bad ways to use data – this is obviously one of the good ways. As far as real tech-enabled outdoor, the all-time high-water mark for me is the British Airways Magic of Flying board [below], with the little kids pointing at actual flights taking off. Brilliant. Another is the latest outdoor for The Avengers film, which showed movie times for the closest theatre. It offers a terrific utility and a direct path to purchase at the same time. While tech can certainly auto-generate geo-located promotions and boost the category in other ways, my favourite outdoor is still where the actual physical location provides the framework for creativity. It’s the creative advantage the category offers over all the others, and it’s the first place we should start when approaching outdoor work. Where do you think this category is heading? I hope we’ll continue to see brands use outdoor as a way to captivate people in surprising, fun ways – and we’ll start to see a shift in dollars back towards outdoor in a backlash to the fragmentation inherent to digital. What, for you, is the most exciting part of working in advertising at the moment? I’m happy to see a rush back to the idea. Coming up with big, transformational brand ideas that can pollinate across channels, then using data and technology to enhance places that the idea can stretch to. There’s more talent flooding into our industry than ever, too, and we’re just scratching the surface of creating more diverse teams. More diverse teams mean better work for the entire industry – I’m excited to see the amazing ideas that come about as a result. "I’m looking forward to seeing what brilliant stuff is going to make me the most jealous. Every year, Cannes pushes me to think in new ways, and gives me a reason to try all the crazy-big ideas I haven’t gotten to yet." What’s been your favourite campaign of any category from the last year? Pedigree’s Child Replacement Program out of New Zealand was incredible. The idea of trading your kids for a dog hit home with a lot of empty nesters – and it gave us all a good laugh. Will you be attending Cannes 2018 and, if so, what are you most looking forward to about the event? Yes, I’ll be there, and I’m looking forward to seeing what brilliant stuff is going to make me the most jealous. Every year, Cannes pushes me to think in new ways, and gives me a reason to try all the crazy-big ideas I haven’t gotten to yet.